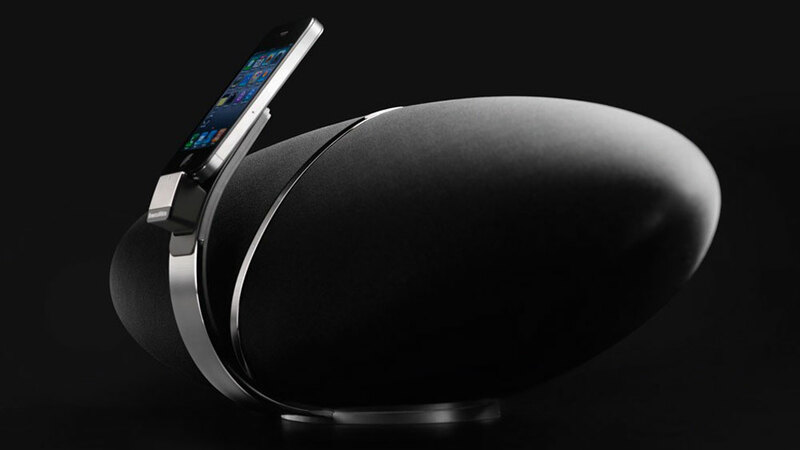 Bowers & Wilkins, a high-end speaker manufacturer, unveiled an upgraded version of its Zeppelin iPod/iPhone dock at CES. Besides a top-to-bottom redesign, the biggest change is the addition of Apple’s AirPlay wireless playback system. On the outside, it looks virtually identical to its older blimp brethren, but internally the speaker has been completely redesigned and features new 24bit/96KHz capacity DACs. 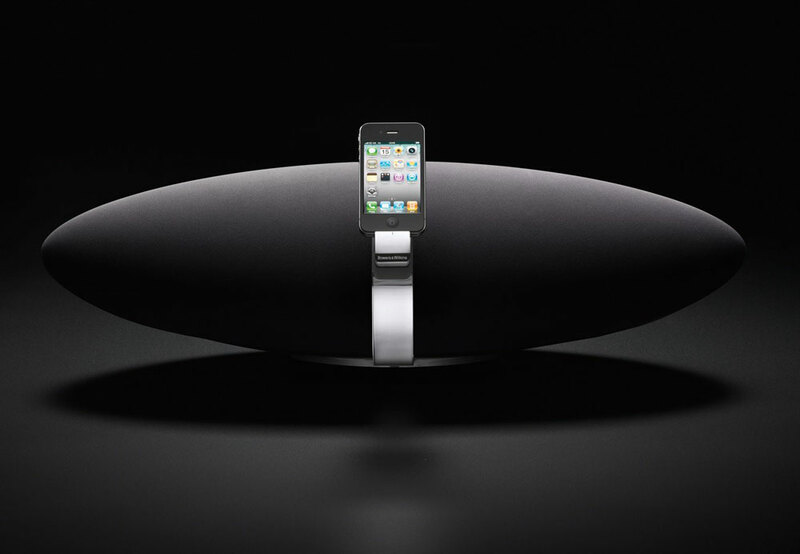 B&W is so proud of the result that they’re touting it as their best sounding iPod speaker ever. Music can be streamed wirelessly from a computer to the Zepplin Air using AirPlay and the remaining function such as track selection, volume control, repeat, etc can be done using your Apple device. It is compatible with current versions of iPod, iPhone and probably everything that runs on iOS 4.2. The USB input cable here allows the user to sync their gadget directly with computer without undocking it. 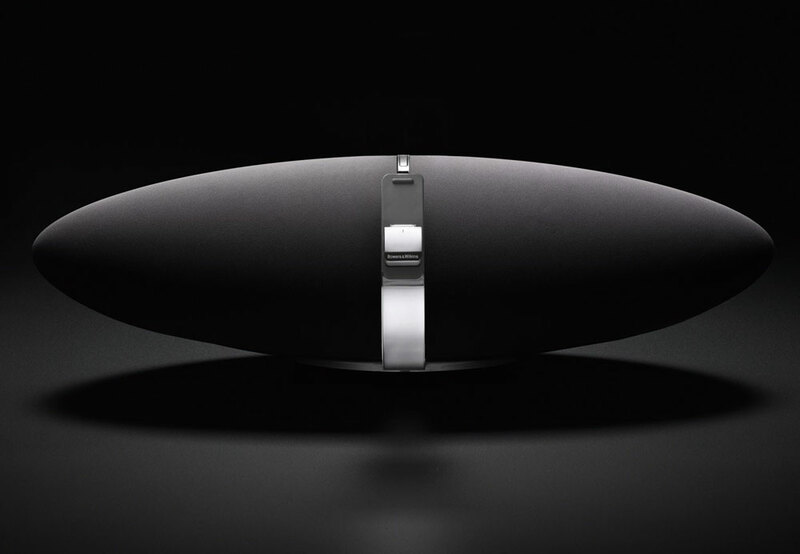 The Zeppelin Air replaces the original Zeppelin in B&W’s product line. 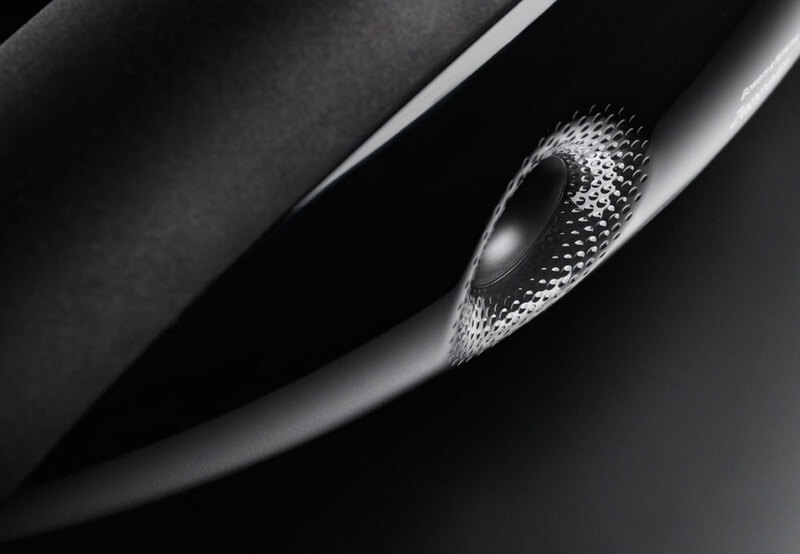 The new model now has five drivers, two dedicated to the midrange, and each has its own amplifier. Total power is rated at 150 watts.